Wooow! What a fantastic IMM! Hope you find the time to read al of these wonderfull books. 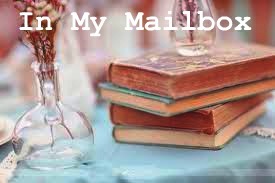 If you like to see my In my mailbox you can click on it. OOOh awesome!! Got an early copy of Taken at Dusk I see! Can't wait to read that one! 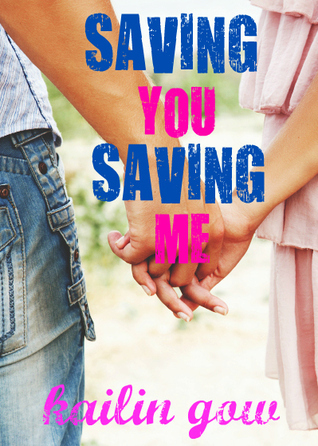 These days its hard to get over envious of reads I want that other bloggers get, my TBR pile is just insane! Hmmm...I hate to be critical because this is the first time I've visited your blog (I was looking for the 4/8 post for Vicky Dreiling's book blog hop, sad it's not here yet) but your white type face on this light pink background is VERY, VERY hard to read. You might want to consider changing to black type. Just MHO. Now that's a haul the nice girls series looks pretty good, i think i will add those to the lust list, and man oh man I hear Belles is very good, I hope you enjoy them. Your books look awesome!! Such pretty books! I've heard that When You Were Mine is really good. Great haul this month!! 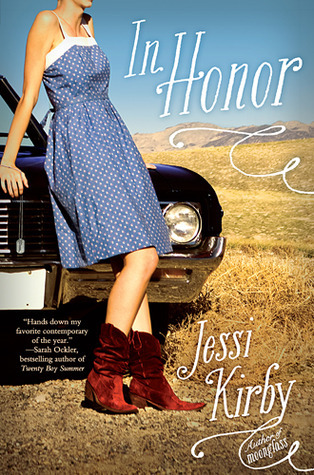 I have read In Honor and loved it. 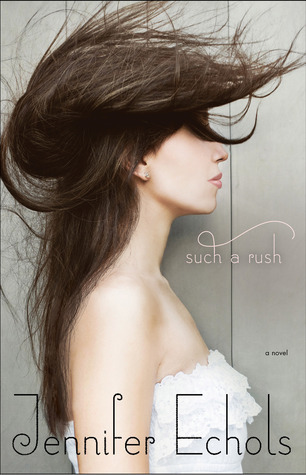 Such A Rush is on my list of books I want. ooooo you have so many good books i dont even know where to start!!!! how friggin fabulous!!!! love in honor and such a rush!!! so amazing!!!!! i seriously want like all of those books!!! great great books!!!! ooo and you were mentioned in my IMM this week!!! i got the book and thank you so much!!! that's a whole lot of books! Have fun!! Great books, must have been SO much fun to find them all waiting for you! Awesome mailbox! I hope you love them all. Thanks for stopping by! Awesome stack of books! Thanks for stopping by The Book Bag! totally jealous that you got such a rush. it looks really good. and all those molly harpers look fun. i haven't read anything by her yet but i want to. great haul. happy reading! 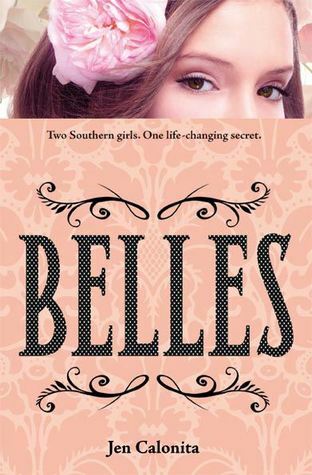 I've seen Belles all over the place and it looks really good. I hope you enjoy everything you got this week. Here's my IMM! That is so many books! They all look awesome. 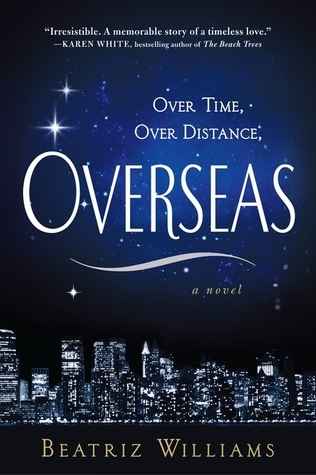 Overseas definitely caught my attention. Lia's Guide looks sooooo fun! I've only seen a few reviews of it! 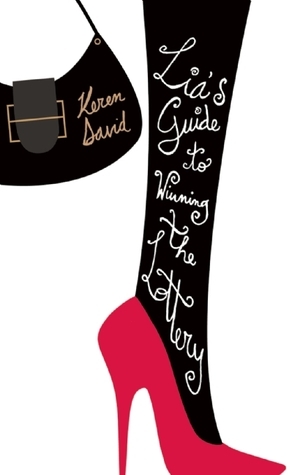 I really want to read it! Super awesome mailbox! I'm totally jealous :) Enjoy and thanks for stopping by! I really like some of those covers and will check them out. Nice loot! Oh, btw, I totally love the name of your blog. Great stuff!! I'm gonna get When You Were Mine and Such a Rush too!! Can't wait!! I love the cover for Such a Rush. Love your header! It's adorable. Thanks for stopping by! What a fantastic IMM! 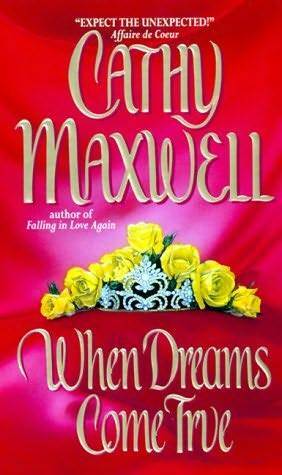 I've heard great things about Belles and In Honor is on my wishlist. Great books! Such A Rush and In Honor are amazing! I hope that you enjoy your new books! Wow! What a nice haul of books!! 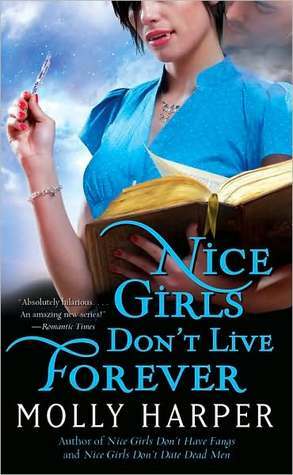 I love vampire stories, so the "Nice Girls Dont't..." series looks like something I will have to look into! 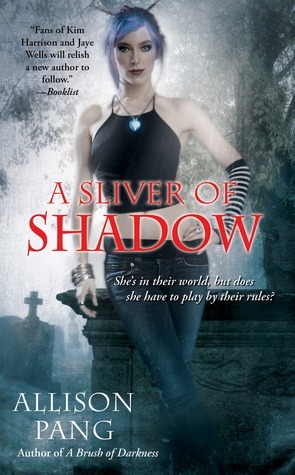 Some of the covers are really intriguing as well, like Such a Rush and Taken at Dusk! You have an awesome mailbox haul! I'm drooling over the books that you got! Hope you enjoy them! SUCH A RUSH. Oh my gosh, that one sounds amazing! I hope you like it :) And When You Were Mine has catched my attention, too.